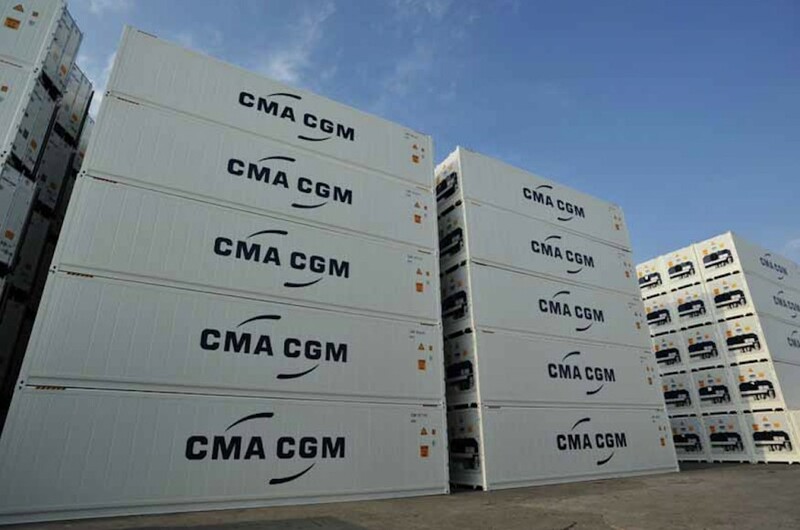 French shipping giant CMA CGM has used Asia Fruit Logistica 2018 as a platform to launch Climactive, its new technology for the transportation of highly sensitive fruits and vegetables by active controlled atmosphere. According to the company, Climactive is a solution to help maintain sensitive commodities’ freshness to destination, by faster reducing the level of oxygen inside the container equipped with Daikin Active CA. "Climactive is created for highly sensitive commodities that require special attention due to their biological specificities and maturation time," the group stated. "It specifically targets high added value products, long transit time products and organic products." The technology helps cargo to reach the optimal level of O2 and CO2 much faster, according to CMA CGM, with a nitrogen pump creating a barrier against oxygen infiltration, protecting the cargo from excessive ripening. Temperature, humidity and balance between gases are also very precisely regulated, allowing for optimal preservation and protection of highly-sensitive commodities. 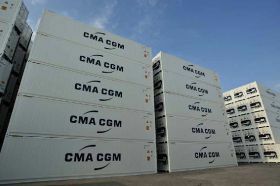 “Following the launch of the Reeflex innovation, CMA CGM continues upgrading its Reefer range to better meet customers’ needs and acquire new markets," explained Eric Legros, vice-president, specialised products and value added services. "By introducing Climactive, an additional technology is now available for the most sensitive commodities in CMA CGM’s Controlled Atmosphere offer," he added. "CMA CGM testifies again the importance of customer centricity and its ability to remain equipped with the latest innovative technologies."